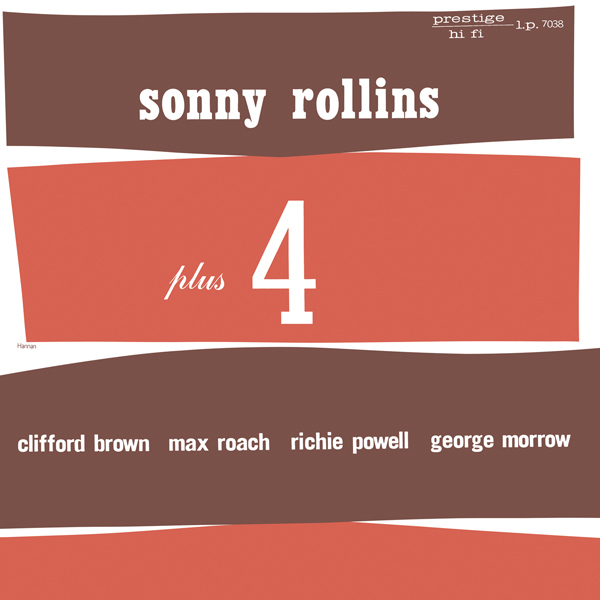 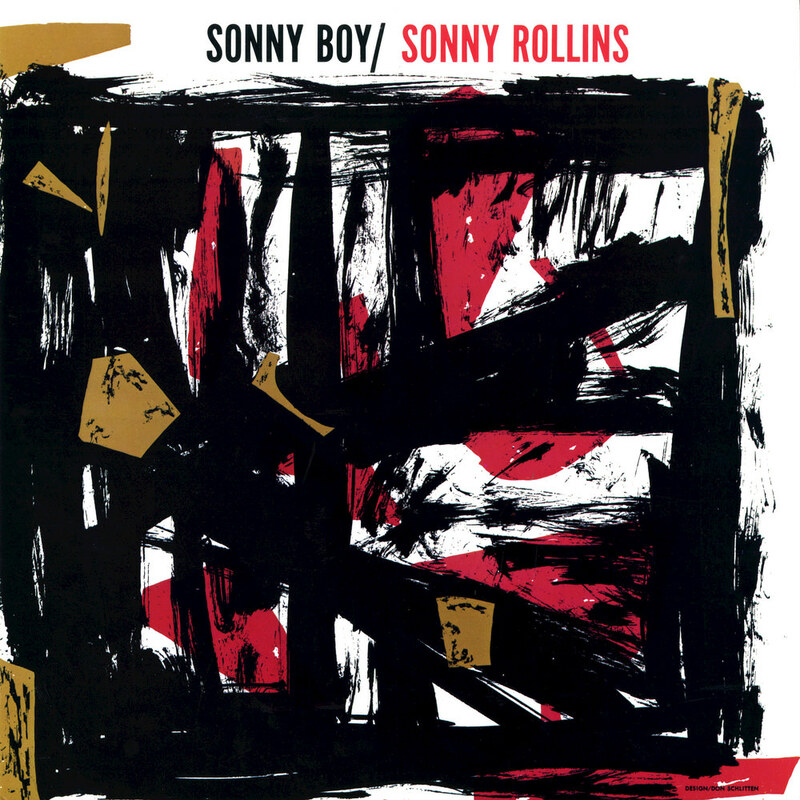 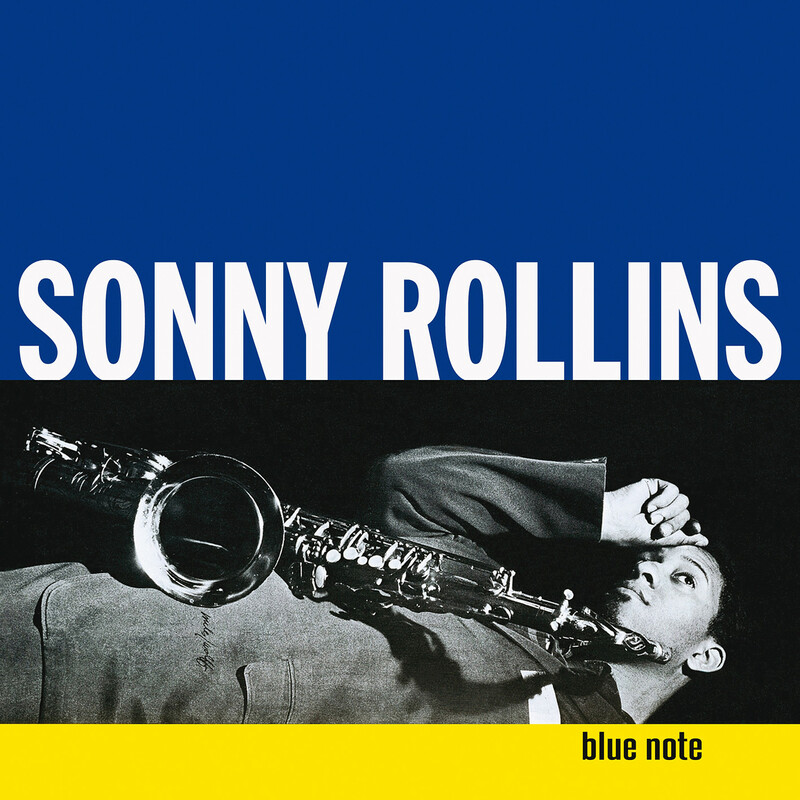 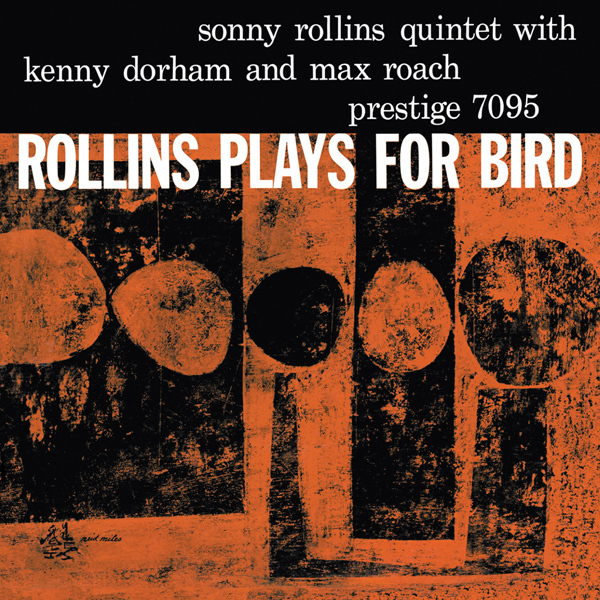 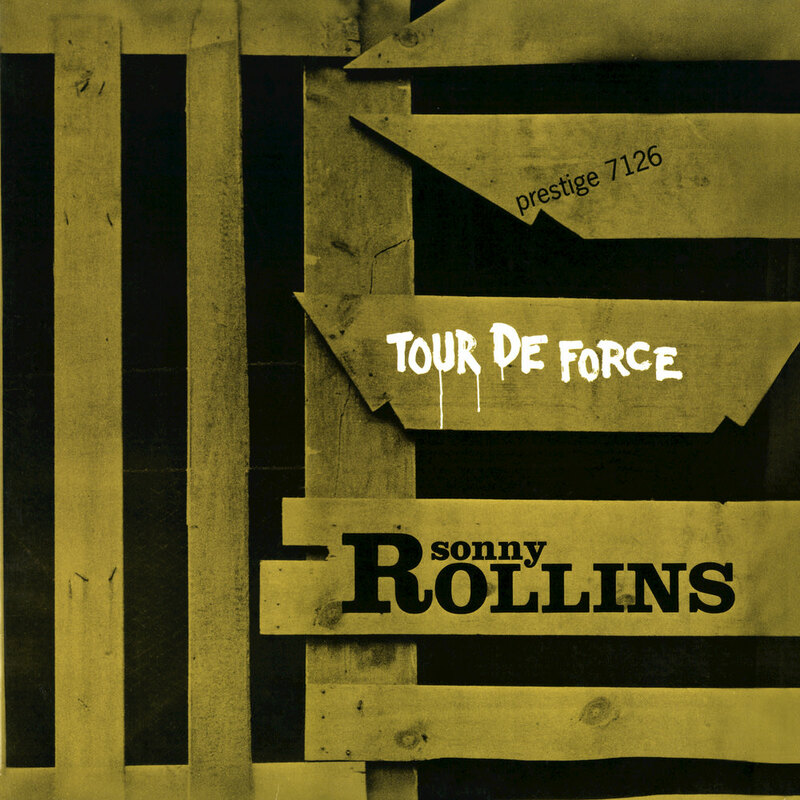 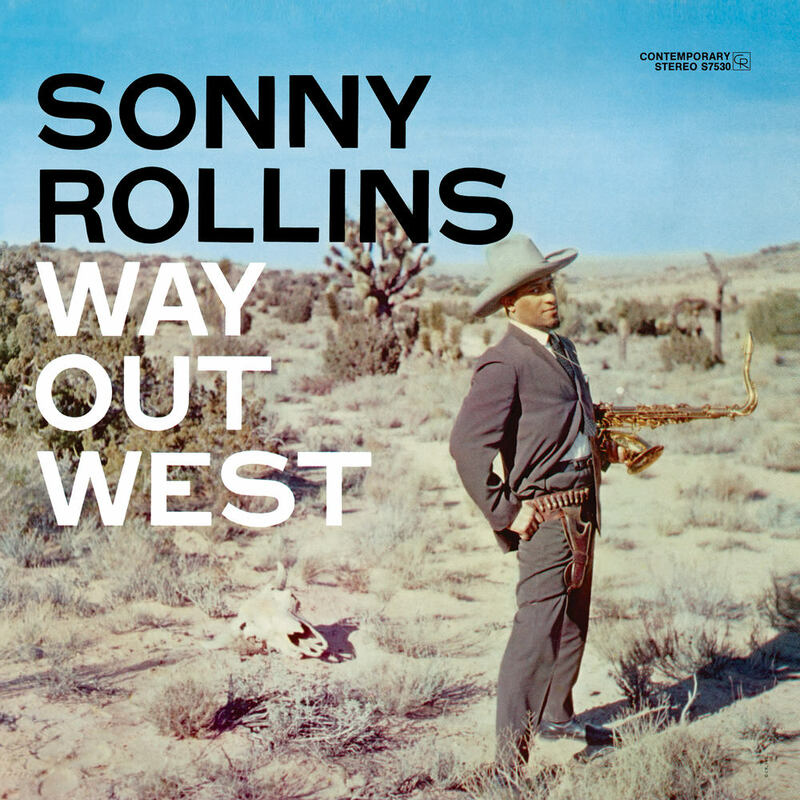 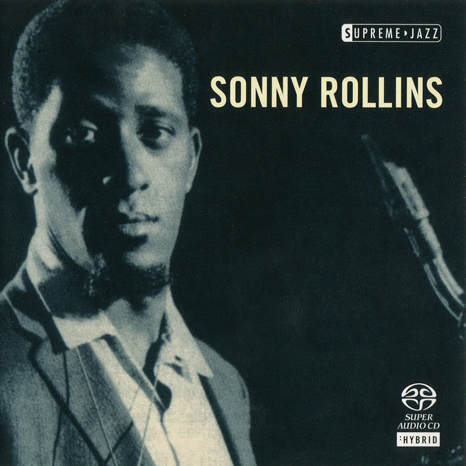 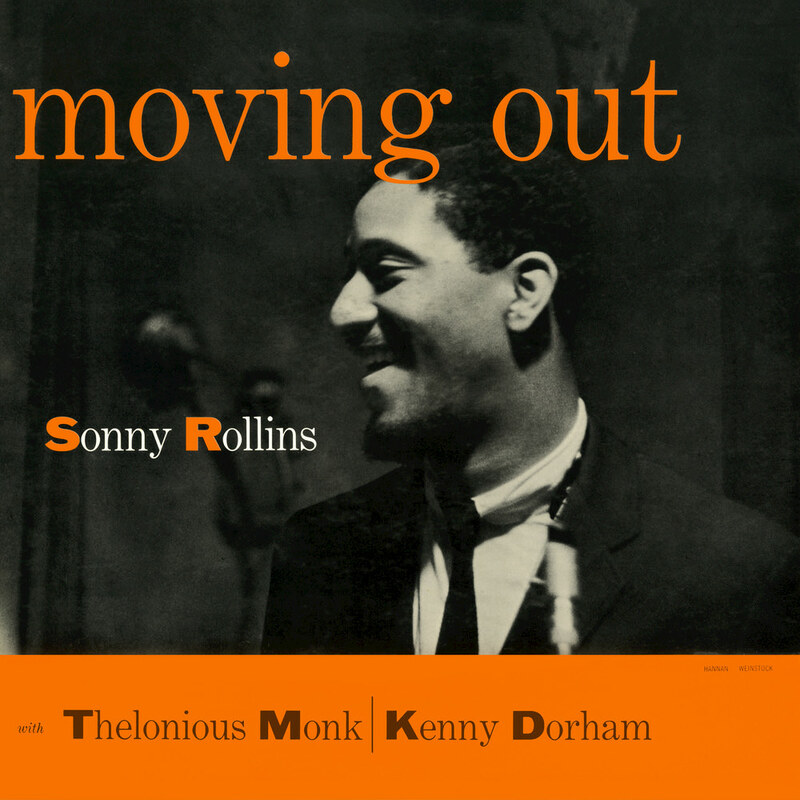 Released in 1957 on Prestige, Tour De Force includes the final recordings Sonny Rollins made for the label. 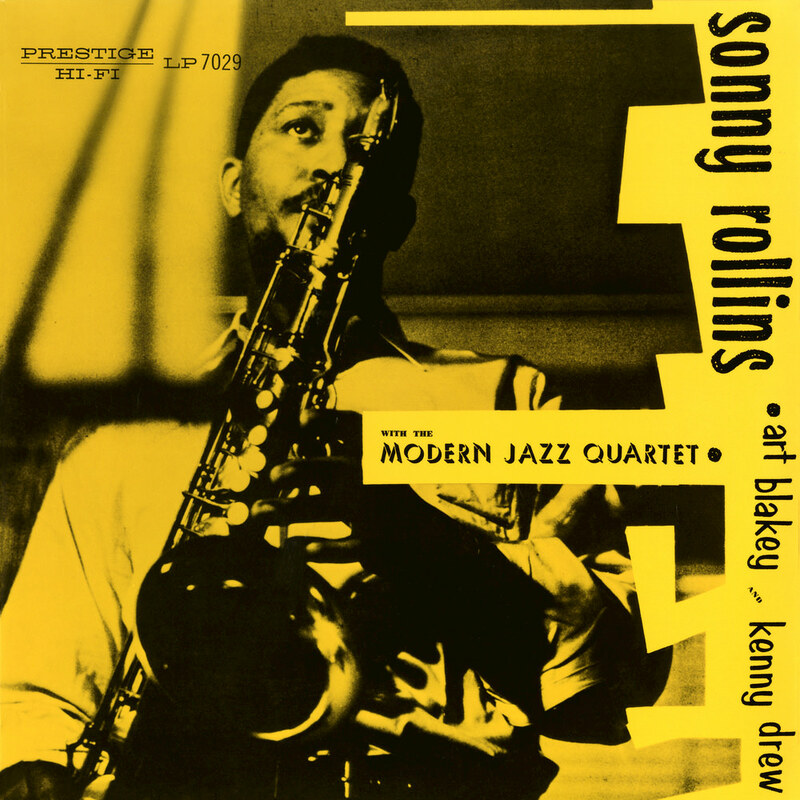 The saxophonist is backed by pianist Kenny Drew, bassist George Morrow and drummer Max Roach, with Earl Coleman appearing on vocals on two tracks. 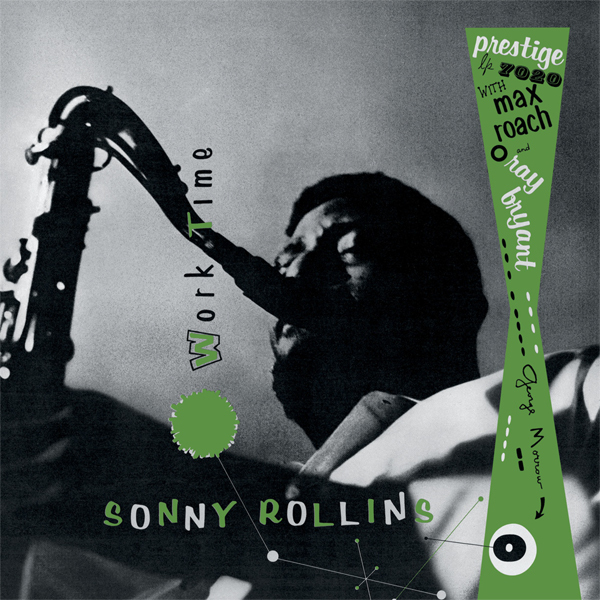 Recorded on December 7, 1956 at Van Gelder Studio, Hackensack, New Jersey.